After finding your perfect mattress, you have to complete the equation with the right mattress accessories. 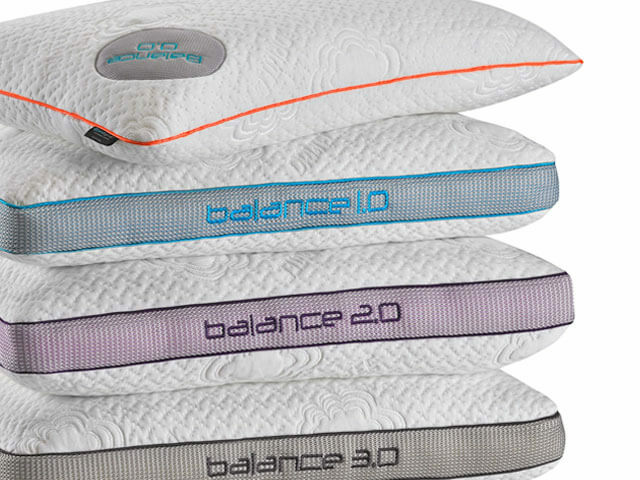 Everything from pillows to mattress protectors, you want a solution that will not only give you better sleep but a better quality of life. You’ve already spent the research and money into finding the perfect bed. So why stop there? 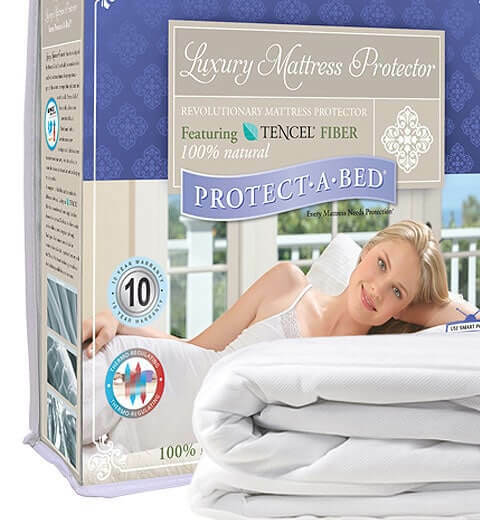 You want to protect your investment, as well as optimize your sleep with comfort for your entire body. With the right bedding ingredients, you’ll be able to personalize your sleep experience, providing increased comfort throughout the night. 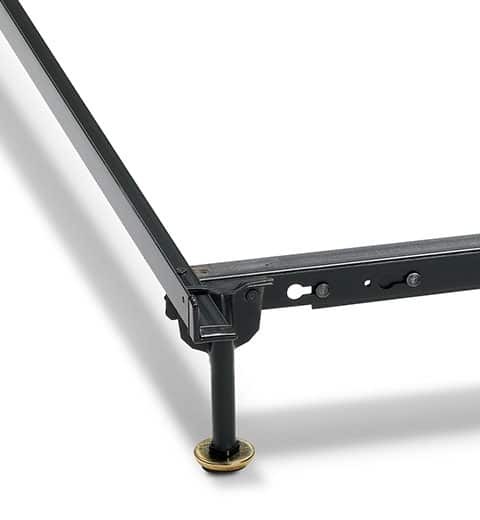 Your new bed may not be the only thing needing an update. 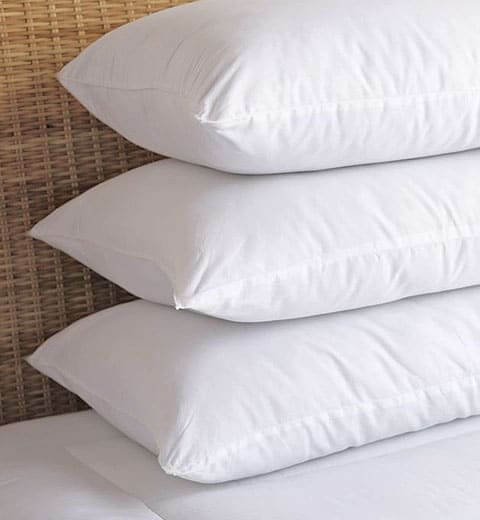 Without the right set of pillows, for instance, you have yet to experience the best in sleep quality. So consider completing your bedding overhaul by protecting your investment while increasing the overall quality of your sleep. Download your online-exclusive coupon to save on a brand new Beloit mattress. Then shop our accessories to ensure that you’re getting consistent, restful sleep – night after night.